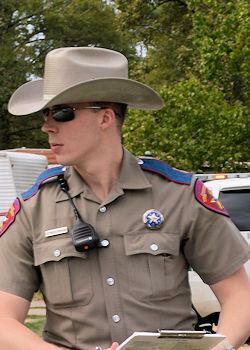 Trooper Zach Lenderman stopped a vehicle speeding in Seven Oaks. 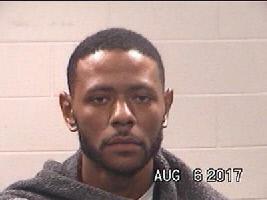 The occupants had high grade marijuana and cocaine. 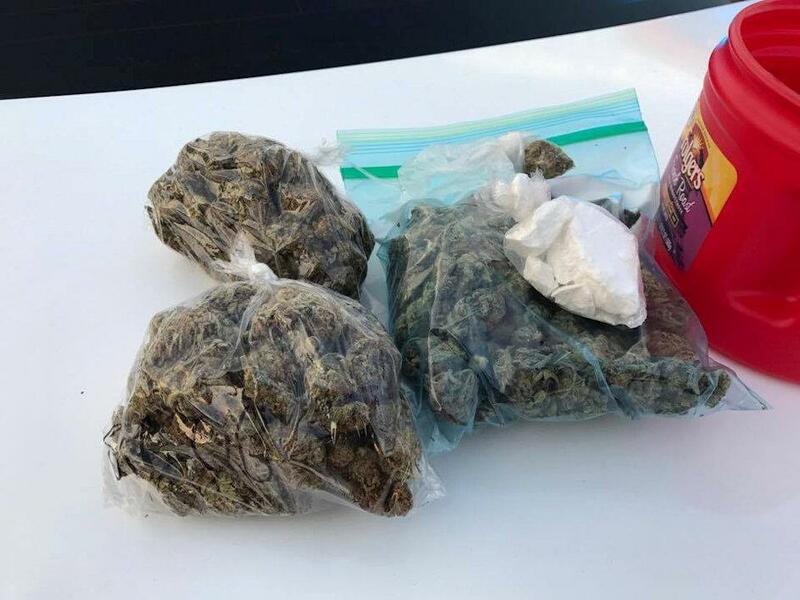 Driver Speeding with High Grade Cocaine and Marijuana in Car, SEVEN OAKS, August 6, 2017 - Shortly after 7 pm on August 5, 2017, Trooper Zach Lenderman with the Texas Highway Patrol, was on patrol in Seven Oaks and stopped a car for speeding (81 in a 60). "As soon as I got out of my car, I could smell marijuana coming from the vehicle", Lenderman said. The driver, Stephen Thomas Elzie, 26, of Shreveport, Louisiana and his passenger Demorra Deshun Jenkins, 23 (also of Shreveport) were acting nervous. With a heavy smell of marijuana emitting from the vehicle, Trooper Lenderman had established probable cause and had the two men step out of the vehicle. The driver refused to give consent of a vehicle search. With probable cause established, Lenderman legally searched the vehicle anyway. The search proved productive as Lenderman uncovered over 28 grams of high-grade cocaine and over 8 ounces of high-grade marijuana. Of course, neither occupant owned up to the contraband. Both are being held responsible for the dope and are facing felony charges (felony possession of marijuana and felony possession of a controlled substance). 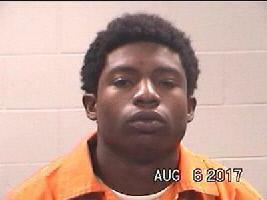 Both were transported to and booked into Polk County Jail where they currently reside.